Hi girls! Originally it was the cream colored (apparently ancient time?) 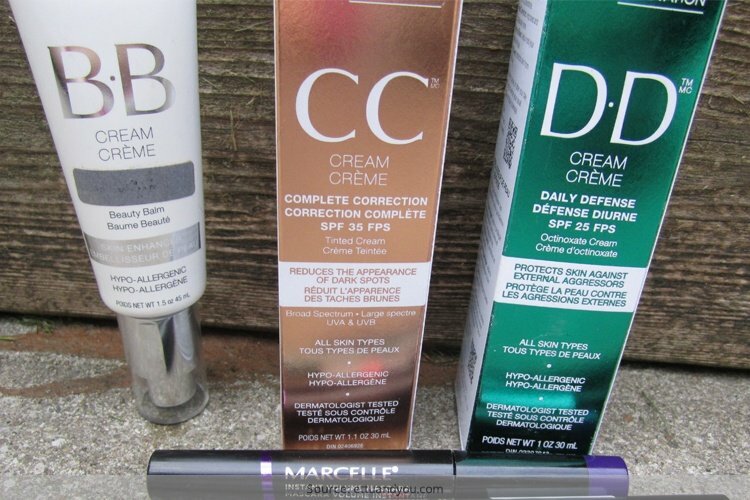 Then we have not had time to get used to the BB Cream is immediately checked the CC Cream and now the DD Cream .. it is normal to have a bit ‘of confusion about these new products! Given that soon will come here too the EE Cream let’s clarify our ideas! 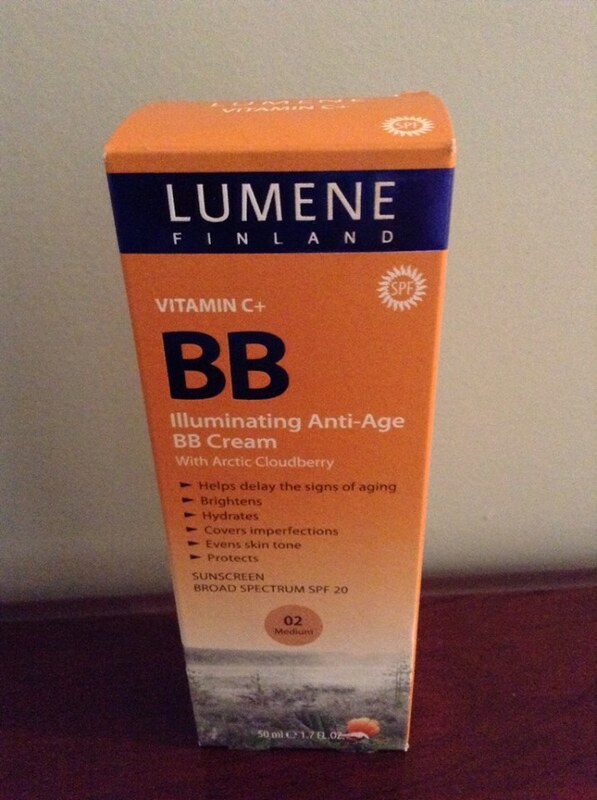 BB stands for Blemish Balm or conditioner anti imperpefezioni. E ‘consists of a blend of moisturizing agents, soothing and dyes that allow you to give our embodied a fairly uniform color without drying the skin. 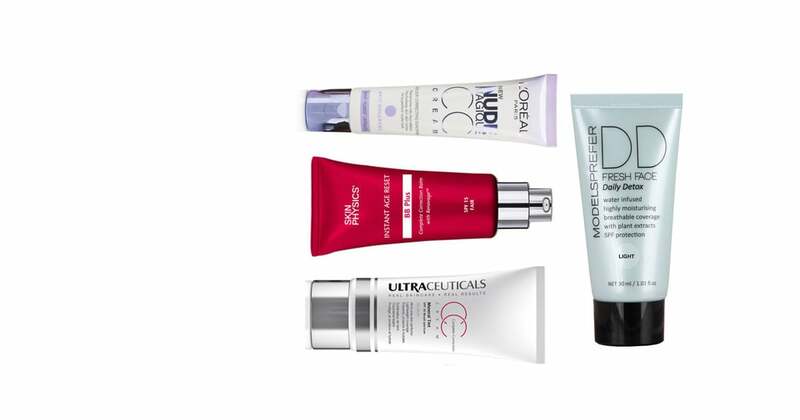 And ‘recommended to young women who have no particular flaws as it spreads easily and is very light on the face. Since it is a little ‘oil is not recommended to those who those who have oily skin, or sweat a lot. 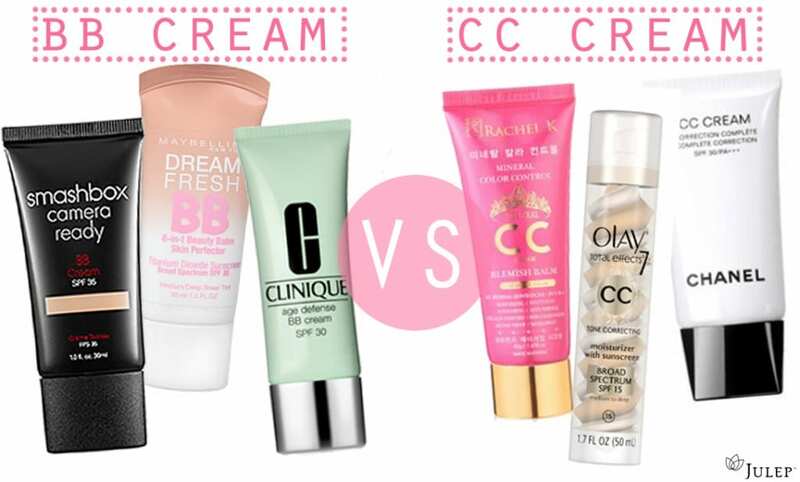 After BB Cream has appeared on the market the CC Cream, billed as the “Beauty Revolution” of 2013. 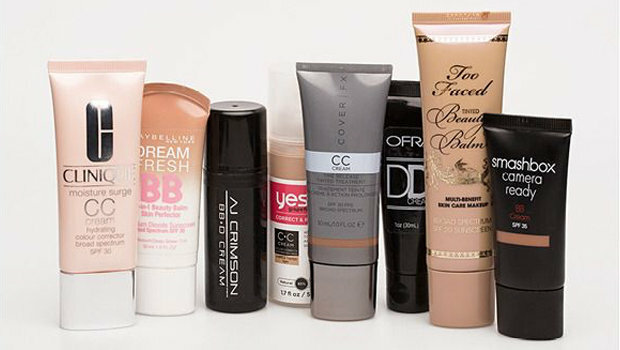 CC means Colour Control and was created as a basic perfecting complexion. This product evens the face and reduces dark spots without burdening the skin. Furthermore, it protects our face from UV rays since it contains in its interior sunscreens of various gradation and antioxidants. Guarantees perfect hydration by day and at the same time a lightweight, compact complexion, more opaque and durable than the BB Cream. 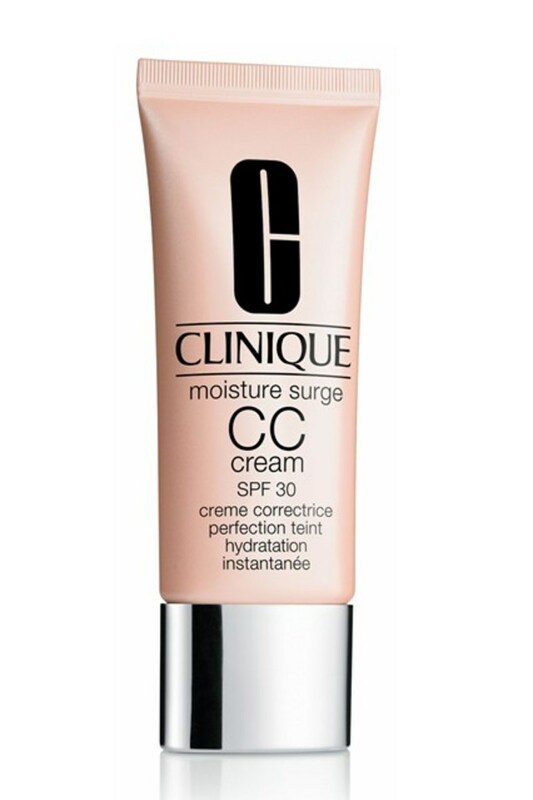 CC cream is recommended for women 30 to 40 years and perfect for those with combination or oily skin. 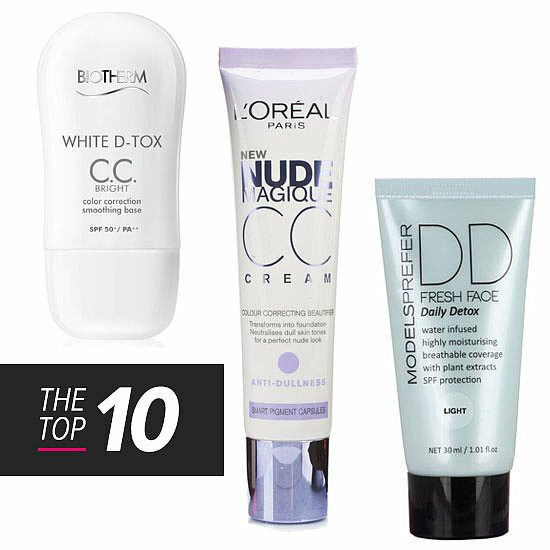 The Daily Defence was launched by the American cosmetic Hbbltd in June 2013 as a cream 2.0 can defend the skin dagl atmosferiici attacks and the ‘ pollution . 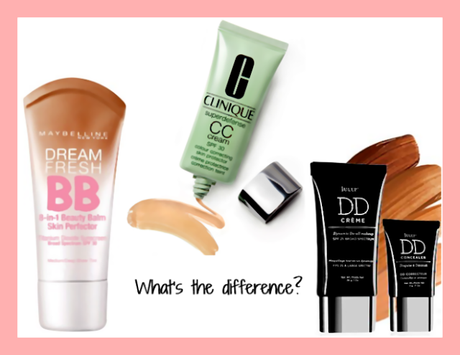 It contains the same properties and CC Cream BB Cream but has been enriched with anti-aging components (depending on the brand may contain shea butter, myrtle extract, vitamin E, olive trees and hibiscus extract, etc.) that moisturize the skin and prevent wrinkles .Another innovations included in these new products is the variant with self-tanning wrong simply to color the skin, but to stimulate the production of melatonin at first contact with the sun’s rays. 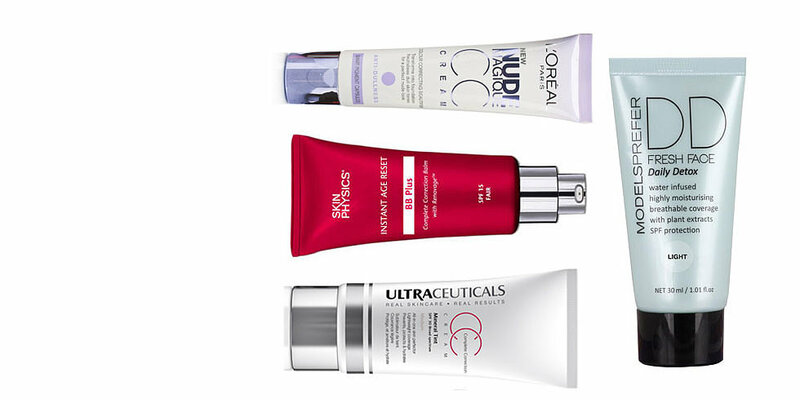 DD Cream is therefore more suitable for mature skin , for those seeking a basic smoothing anti-aging. 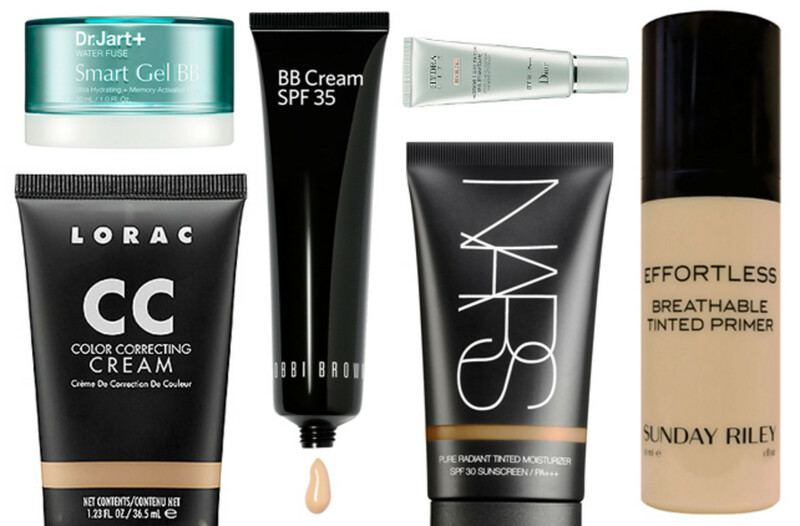 Now that we have done a bit ‘of clarity of BB Cream, Cream CC and DD Cream we can accept the last alphabet new beauty … the EE Cream! 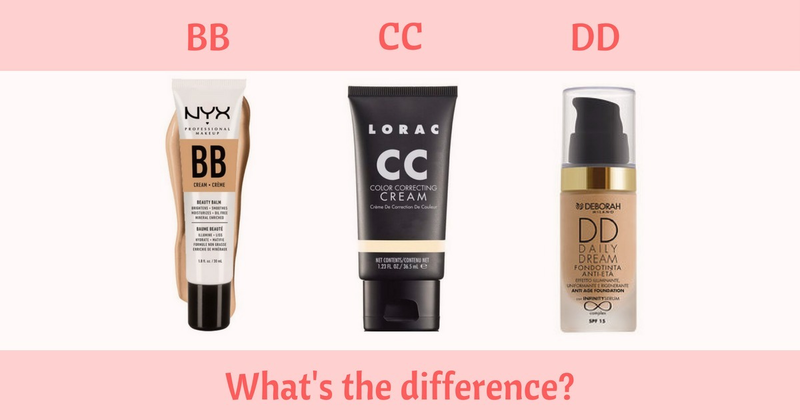 BB, CC & DD Creams What’s The Difference? 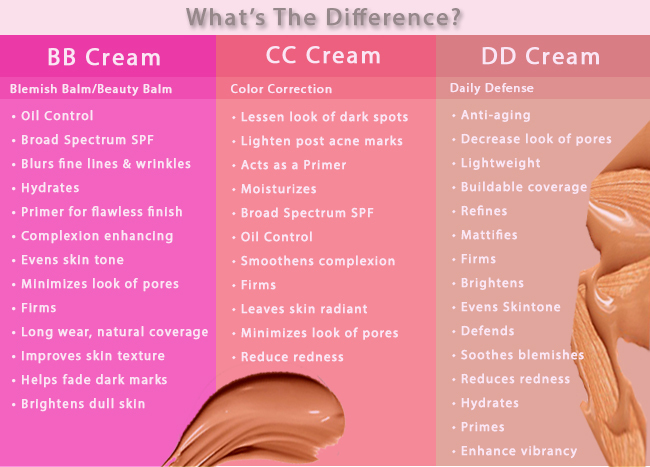 What’s The Difference Between BB, CC And DD Creams?